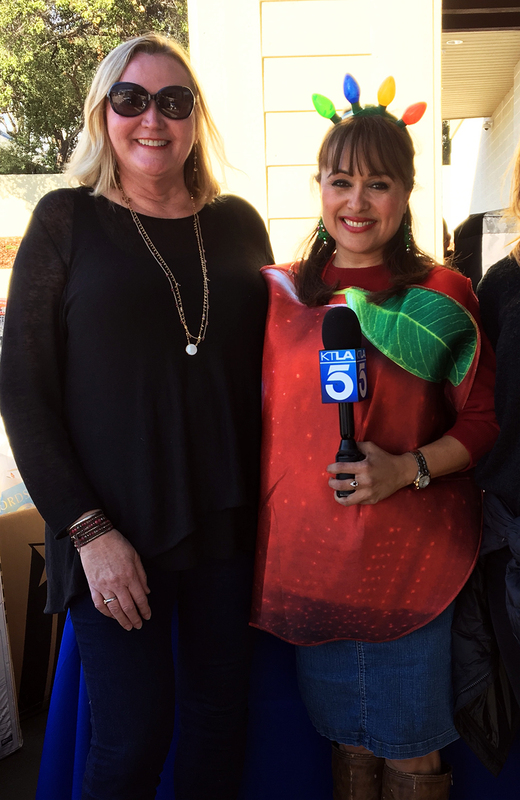 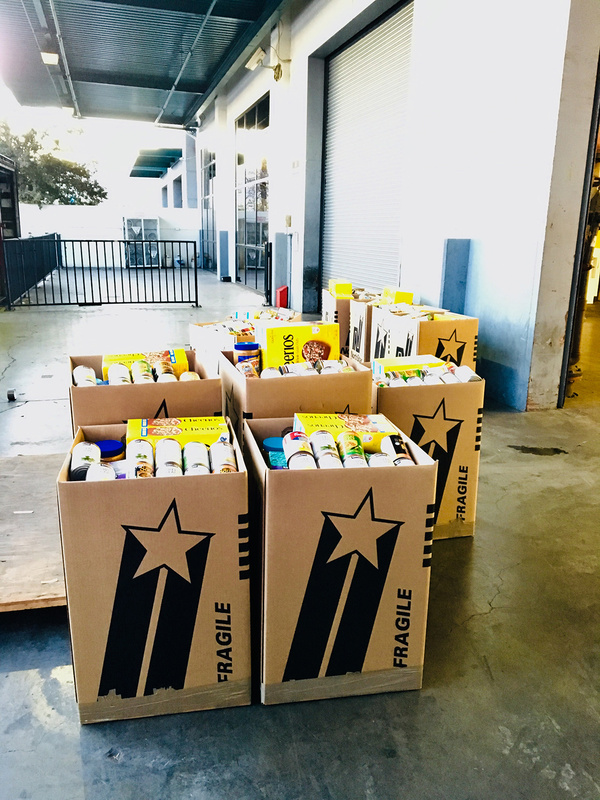 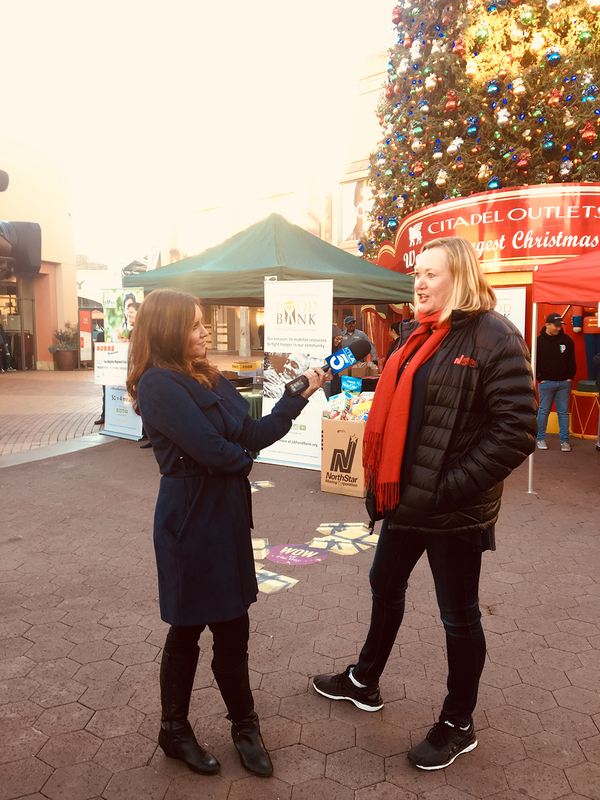 We loved working with KTLA 5 news and the Los Angeles Regional Food Bank on making sure we bring the holiday spirit home to every family’s table. 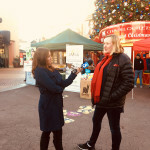 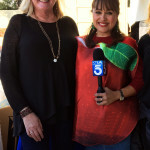 Thank you KTLA 5 News and Erin Myers of KTLA for the great food drive! 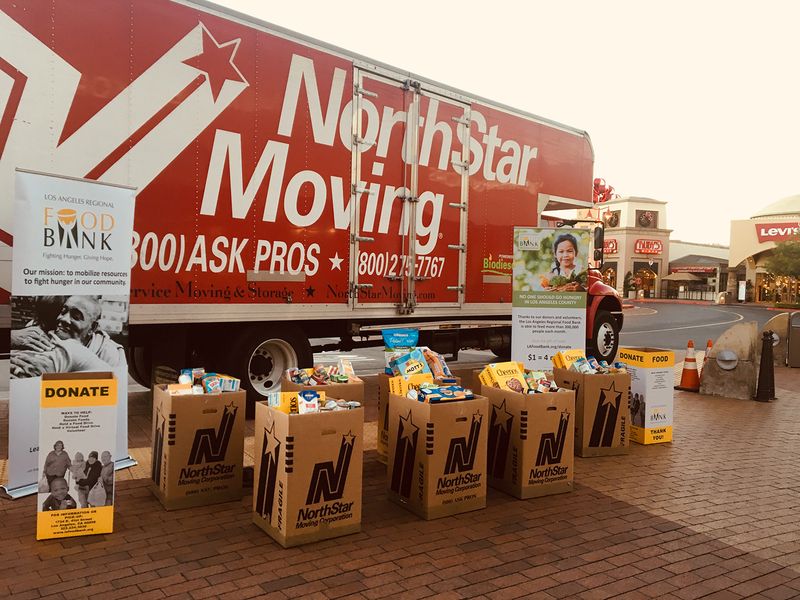 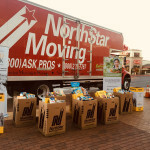 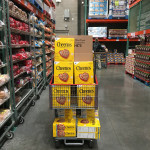 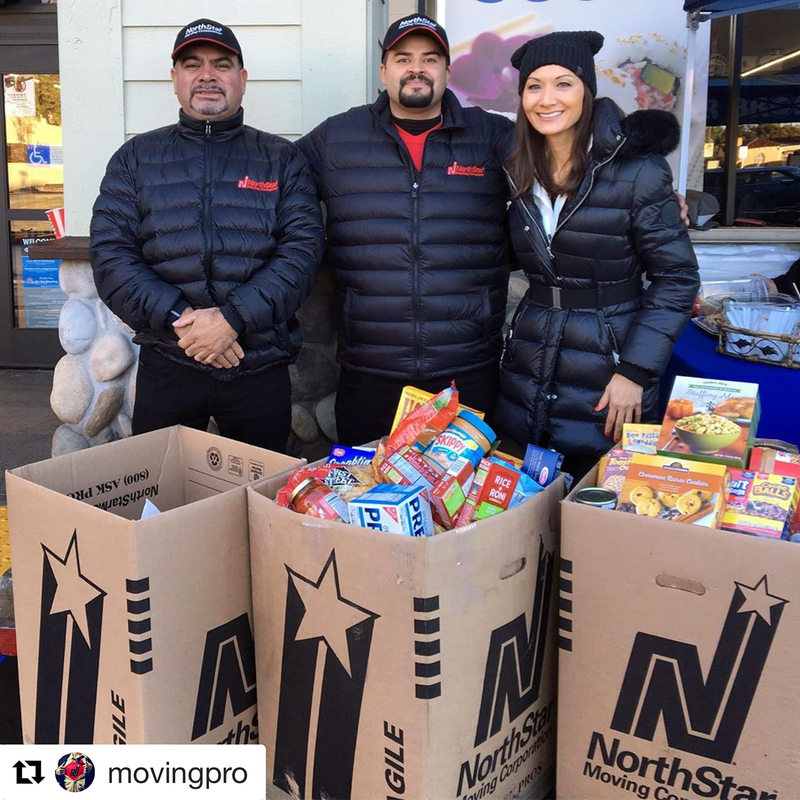 In addition to everyone’s donations which poured in at all locations, NorthStar Moving collected a bit more in an extra donation drop-off location at our our headquarters, which added 655 pounds as well as $400. 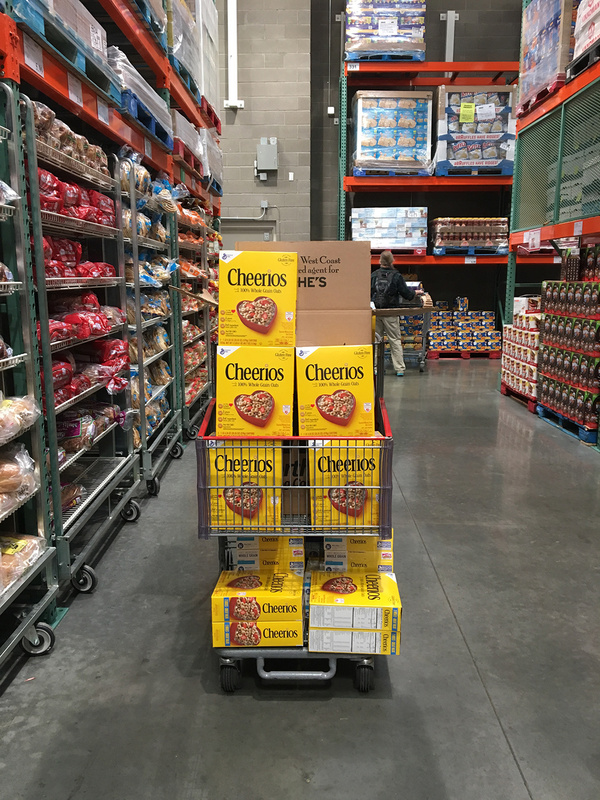 One meal equals 1.2 lbs of food, and Every dollar donated provides 4 meals. 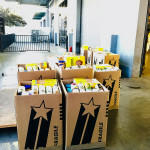 Together that’s an additional 2,255 meals. 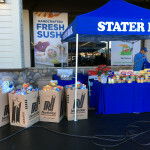 Stater Bros. Pasadena at 1390 North Allen Ave.
Drop off donations at the entrance of the store. 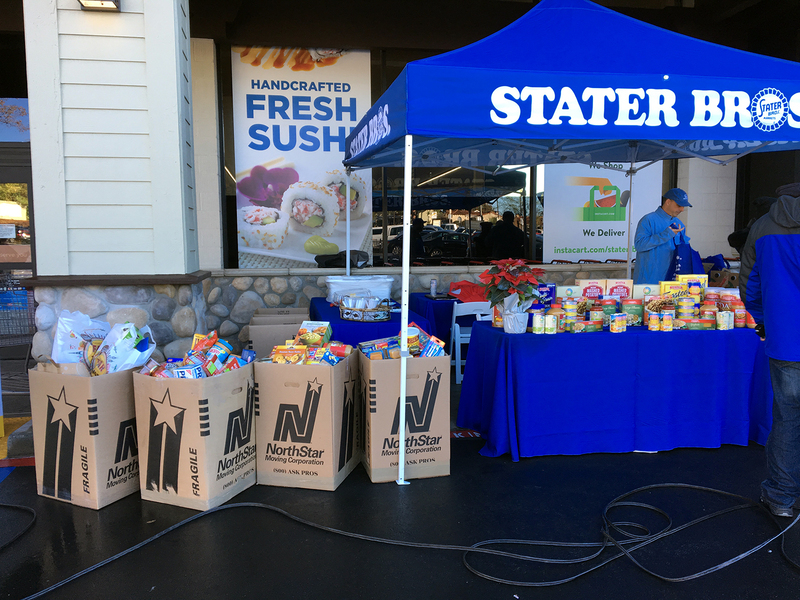 Stater Bros. Chino at 6989 Schaefer Avenue. 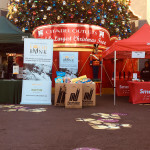 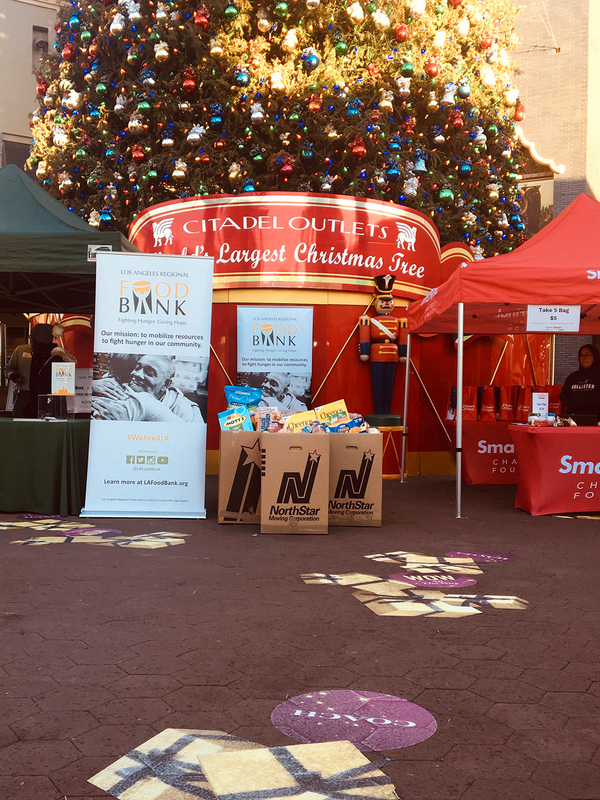 Drop off donations at the Christmas tree.